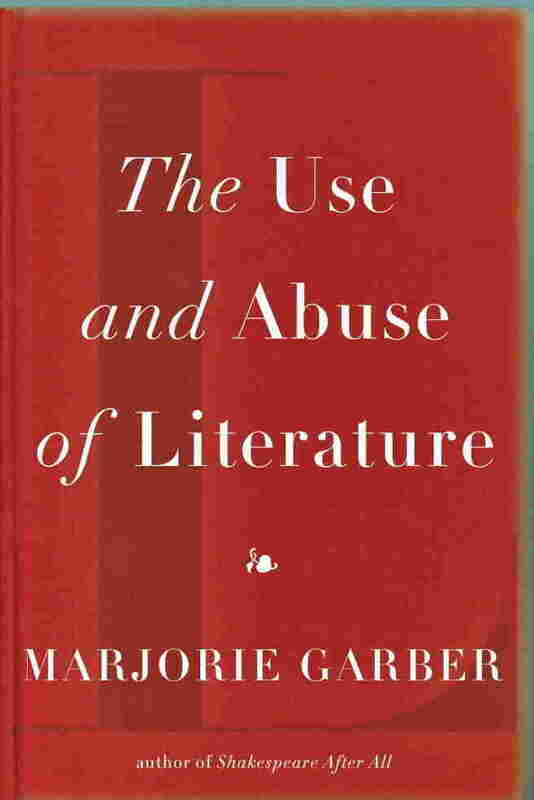 Books Will Survive The 'Use And Abuse of Literature' Marjorie Garber says books are labeled as dangerous "precisely because [they] can enrich the mind, challenge, disturb, and change one's thinking." In her new book, she traces the historical tendency to label new literary phenomena as 'trash', only to later see it become a revered classic. When literature makes the headlines these days, it seems to be only bad news: books being declared "obscene" and removed from school library shelves, one expert after another telling us the rise of comic books and novels written in the language of the text message is destroying the English language, studies proving that no one reads anymore anyway... You'd think our literary culture is at a crisis point, and from here our nation will descend into illiteracy and intellectual decrepitude. 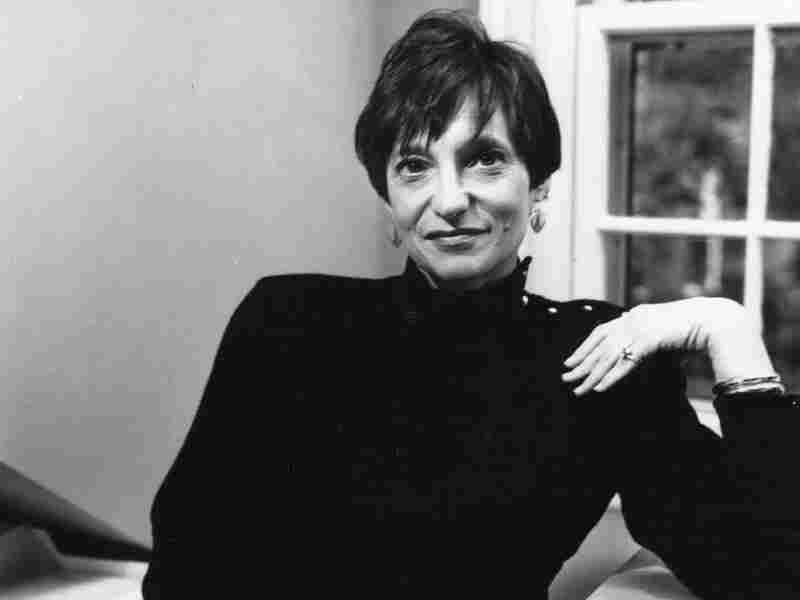 Marjorie Garber claims in The Use and Abuse of Literature that none of these conversations have anything to do with today's society; since the invention of written language we've been fighting over who was using it correctly and who was ruining it for the rest of us. Garber, a professor of English at Harvard and author of several books about Shakespeare and literary studies, draws from hundreds of years of history to prove that literature always seems to be at a crisis point — and it always recovers. In fact, it's proof of literature's strength and lasting value that a 19th century writer like Jane Austen can still speak to the contemporary love lives of her readers, and that a book like the Diary of Anne Frank can still cause a ruckus among protective parents. That fight over comic books? The same arguments were made about Shakespeare, because, it was suggested, Elizabethan drama wasn't real literature. (Early debates also routinely happened over novels, ballads and books written by women.) People have been trying to ban books for ages, from the 18th century's Fanny Hill and the court cases against Lady Chatterley's Lover and Ulysses, all the way to Harry Potter. 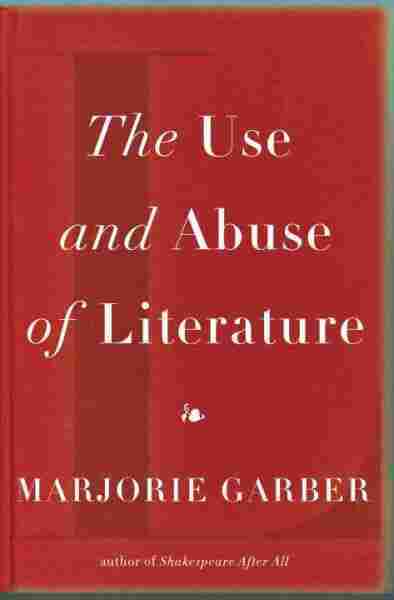 "[Literature's] greatness... is enhanced rather than undercut" by these challenges, Garber argues. There will always be stubborn, scandalized readers trying to define what literature is, but the greats will endure. Shakespeare's plays started out as low class trash, and now they're considered the high point of the world's cultural output. It may look as though reading is declining in importance. After all, yesterday's readers are today's video game players or text message obsessives. But the fact that these controversies still crop up — for example, over a new version of Mark Twain's Huck Finn being released with every instance of the n-word changed to "slave" — is, Garber believes, proof of literature's power. Books are labeled as dangerous "precisely because [they] can enrich the mind, challenge, disturb, and change one's thinking," she writes. So let the naysayers bemoan the shifting tides. Literature has been through much, much worse. But what is the use of literature? Does it make us happier, more ethical, more articulate? Better citizens, better companions and lovers? Better businesspersons, better doctors and lawyers? More well-rounded individuals? Does it make us more human? Or simply human? Is what is being sought a kind of literary Rolodex, a personal Bartlett's Familiar Quotations of apt literary references ("To be or not to be?" "Only con­nect"; "Do I dare to eat a peach? ")—phrases that can be trotted out on suitable occasions, at the dinner table, or on the golf course? Such literary taglines or touchstones were once a kind of cultural code of mutual recognition among educated people—but their place has long been taken by references from ﬁlm, video, TV, rock music, advertising, or other modes of popular culture. Is literature something that everyone should study in the same way that we should study other basic cultural facts about the world we live in, like the history of art or the history of music, studying them all in one fell swoop, in survey courses or general introductions or appreciations? Why read literature? Why listen to it on audiotapes or at poetry slams or at the theater? Why buy it? And even if you enjoy reading literature, why study it? The other pole might be characterized as ecstatic, affective, or mystical: the idea that literature is a pleasurable jolt to the system, a source of powerful feeling that...is unmistakable even if undeﬁnable. What do we mean by literature today, when the term is used by medi­cal and technical professionals to mean "instructional brochures" and by social scientists to mean "a survey of academic research"? "Please send me the latest literature on your new headache drug" or "your most recent software" or "your latest cell phone." "Enclosed you will ﬁnd a review of the literature on gender discrimination in higher education." Indeed, the relationship between literature and litter, though not ety­mologically correct, seems seductively close. (This homology, in fact, occurred to Jacques Lacan, who attributed it to James Joyce.) Litera­ture is, all too often, pieces of paper we should consult for expertise but often simply toss in a drawer or in the trash. If I read a book and it makes my whole body so cold no ﬁre can ever warm me, I know that is poetry. If I feel physically as if the top of my head were taken off, I know that is poetry. These are the only ways I know it. Is there any other way? Experience has taught me, when I am shaving of a morning, to keep watch over my thoughts, because, if a line of poetry strays into my memory, my skin bristles so that the razor ceases to act." For Housman, a noted classical scholar who prized the intellect, poetry was nonetheless "more physical than intellectual." Other symptoms he reported included "a shiver down the spine," "a constriction in the throat and a precipitation of water to the eyes," and a sensation in the pit of the stomach that he likened to a phrase from Keats, when "every­thing . . . goes through me like a spear." Although these symptoms may sound painful, Housman clearly associates them with a singular kind of pleasure. So, once again: "feels good" or "is good for you." Both of these desid­erata, we might think, are covered by Horace's Ars Poetica, with its cel­ebrated advice that poetry should be "dulce et utile," its aims to delight and to instruct. These precepts, so perfectly attuned to close reading and New Critical thinking, also embody a sentiment elegantly summarized by Keats when he wrote, "We hate poetry that has a palpable design upon us—and if we do not agree, seems to put its hand into its breeches pocket." Yet some of the best literature, whether poetry or prose, has been polemi­cal, political, and/or religious (not always in an orthodox way; think of Blake, whose Jerusalem hymn is, ironically, sung in churches all over Britain). Some of the novels of Dickens (the Brontës, Woolf, Conrad, Lawrence, Cervantes, Flaubert) have had palpable designs for political, social, or moral change, as have the great epics, from those by Homer and Virgil to those by Milton and Joyce. This palpable design of epic is the gloriﬁcation of nationalism and empire; Wordsworth's personal epic, The Prelude, acknowledges the boldness of using such a public genre for chronicling "the growth of a poet's mind." But MacLeish's poem is a poem about poems. Paradoxically, this witty, sensuous verse about what poetry should not do—it should not "mean," it should not be taken as true—has been read both as a truism and as an explanation of a poem's proper "meaning." Before we leave the questions of whether and how literature can be good for you, we should perhaps note that in the matter of whether works of ﬁction should model—or inculcate—virtue and morality, "good for you" and "bad for you" have the same status. Both are judgmental and moral. These effects may be claimed or discerned by preachers or censors or even by the courts. But they are incidental and accidental by-products of literature, not literary qualities. In The Art of Fiction, Henry James queried the whole category of the morality of the novel: "Will you not deﬁne your terms and explain how (a novel being a picture) a picture can be either moral or immoral? You wish to paint a moral picture or carve a moral statue; will you not tell us how you would set about it? We are discussing the Art of Fiction; questions of art are questions (in the wid­est sense) of execution; questions of morality are quite another affair . . . The only condition that I can think of attaching to the composition of the novel is . . . that it be interesting." 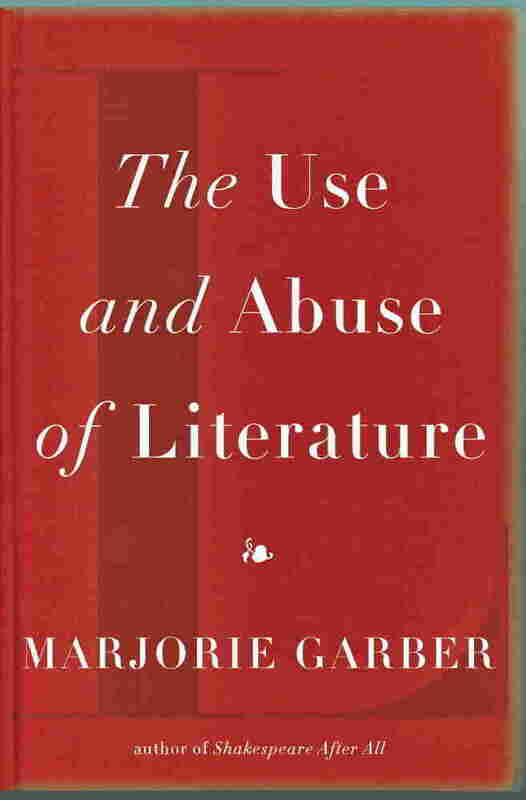 Excerpted from The Use and Abuse of Literature by Marjorie Garber. Copyright 2011 by Marjorie Garber. Excerpted by permission of Pantheon. All rights reserved. No part of this excerpt may be reproduced or reprinted without permission in writing from the publisher.